I’ve been blogging here since 2014 and it’s brought me so much. Even though the last half of 2016 has been difficult for me on a personal level, I focused my energy on Cruelty-Free Kitty and it’s been a positive outlet. Thank you to everyone for reading and supporting my work here, even with the recent bumps on the road and infrequent posting. The truth is that I haven’t been as happy as I could be with my blog lately. In the beginning, I felt totally free to express myself. But as my audience grew, I felt like I needed to be more careful. For instance, a few companies emailed me with threats (yes, legit threats!). There’s also the negative review I left a brand that prompted the owner to email me and call me names. I’m opinionated and I think it shows in some of my posts, but all those little things made me question whether or not I should truly speak my mind on this blog. 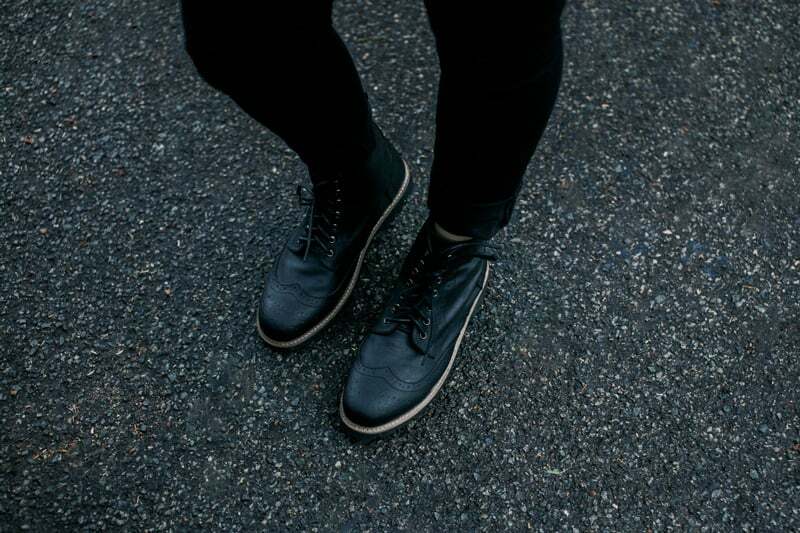 On MY blog. I want my blog to be a source of positivity and kindness. On the other hand, I’m here to spread the truth about companies and their policies. It’s been hard to find a balance and I clearly can’t make everyone happy, so I have to listen to my own voice. There are things I’ve been scared of posting because I didn’t want to spread more negativity. I want to go back to posting what makes ME happy first and foremost. I want more brutal honesty even that means being critical and “negative”. I want to post more product reviews like I used to, and get back into blog photography. 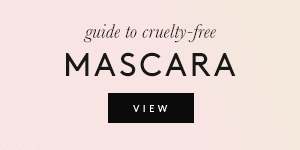 Most importantly, I want Cruelty-Free Kitty to be a a happy place, but also an honest one. I want to help you discover companies that have a positive impact, and have light-hearted talks about the latest beauty products. I also want to be able to speak my mind and call out companies that test on animals here. I want my blog to be more personal. 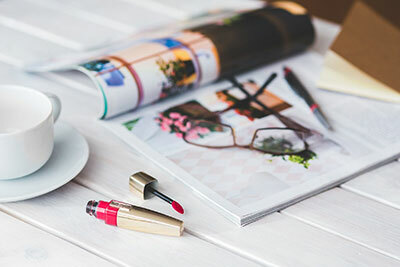 I don’t like the disconnect between me and my blog, and I know that it’s ultimately hurting my blog growth. As my audience grew, I started sharing less and less about myself. I figured that people who read my blog are here for all the information and couldn’t care less about me, which isn’t completely true. I myself care to know who’s behind the blogs I read, and I’m assuming you do too! I would love to be able to share more about myself and I’m so sick of hiding. I’ve never been someone who enjoys the spotlight and I’m a private person by nature, but I want to push myself out of my comfort zone and out of the shadows. More posts on other topics I’m interested in (ethical fashion, green beauty). 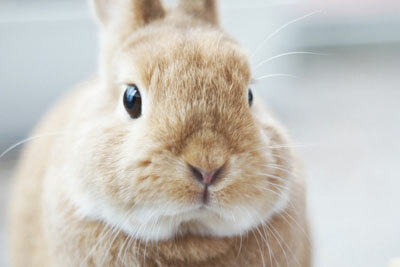 Having a more personal blog means including posts about other topics I’m passionate about, beyond cruelty-free beauty. I was going to start a second blog in 2017 about ethical and sustainable fashion, fair trade products, and green beauty. 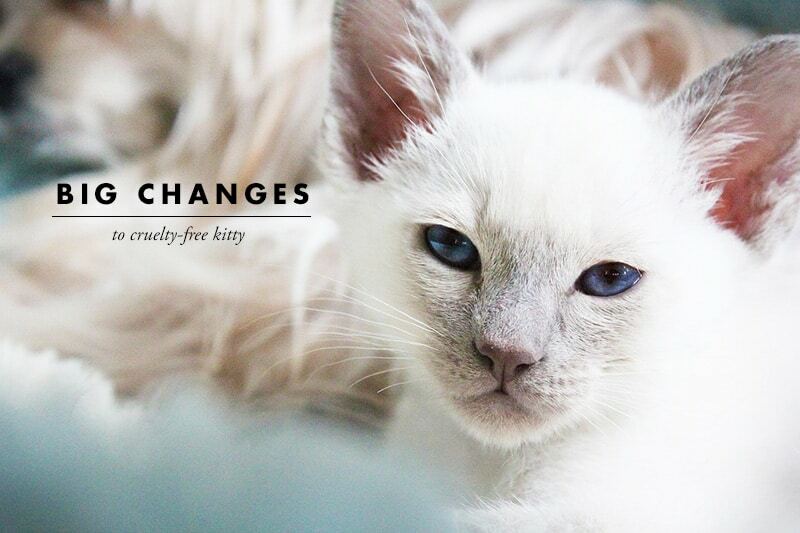 At this point, I think I’m going to post about all these topics I’m excited about right here on Cruelty-Free Kitty. I know some of you are interested in these things too! In the spirit of being more open on this blog, there’s a reason why I haven’t posted as frequently for these past months. Simply put, I’ve been going through a hard time and dealing with a lot of stress and anxiety for the second half of 2016. I’m incredibly grateful to be able to work as a blogger because it makes taking time off easy, and it’s honestly my dream job. Unfortunately though, all these problems had an impact on my blog too as severe anxiety got in the way. 2016 just wasn’t a good year, but I’m looking ahead and staying positive for 2017. From the feedback I’ve gotten, you want to see more posts and especially more reviews. I’ll make this a priority starting in January. I’m truly excited for the things to come. I want the upcoming year to be full of growth and strength, and I wish you all the same. Life has been throwing some obstacles my way but I’m trying my best to overcome them and move forward. I hope I can turn this blog into a source of positivity both for you and for myself. Girl, you are amazing!! don’t let anyone else bully you into thinking what you’re doing is “wrong”!! 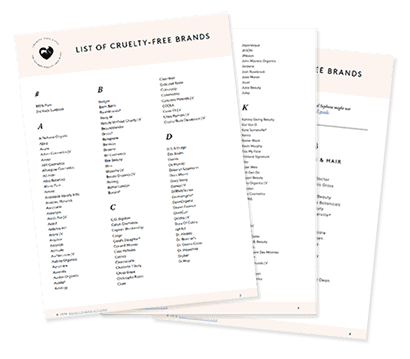 You’ve inspired and helped so many compassionate shoppers on their journey to going cruelty-free and if some companies can’t keep up or handle the truth then it goes to show they really do deserve to be called out! I’m glad to hear you’re feeling better and on the path to happier times! can’t wait to follow your new posts in 2017!! Thank you Vicky! 😀 I’ve wanted to post some of the crazy correspondence I’ve gotten, but the last thing I would want right now is actually getting sued. I know I’m never wrongly accusing any companies, but it’s still intimidating sometimes. Screw them..all of the other beauty bloggers feel very free to express themselves! 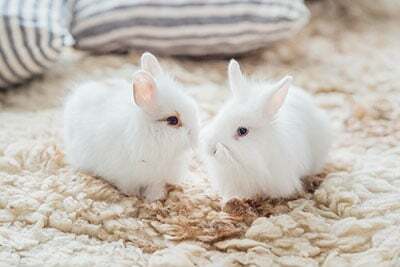 We need more voices that support cruelty-free living! Please keep up the great work! Your blog is my favorite source for cruelty-free reviews and I’m sorry that you received so much negativity in 2016! You’re my favorite because of your honesty. I don’t want a fluffy review, I want an honest review. If companies are upset about honest reviews, then they should improve their products! It seems really immature that certain companies would harass you like that. I’m sending lots of positive energy your way, and I look forward to your new posts for 2017! Thank you so much Gemima! It’s unfortunate that you can relate, but at the same it does feel less lonely. I remember reading a personal post on your blog that touched me (close to a year ago, I believe) and I really wanted to leave you a supportive comment but couldn’t find the words. I just want to say thank you for all you do! Remember you’re protected by the first amendment, as long as what you state is the truth you can’t get sued. Keep doing what you are doing, if it wasn’t for you I wouldn’t have known about cruelty free products and made the switch myself. 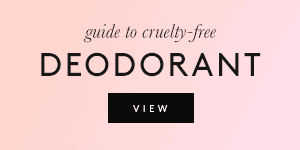 I really enjoy your blog and constantly use it as a source for cruelty free products. I love your honest reviews as it really helps me know what to try and what to avoid. I’m really looking forward to hearing more about you personally and seeing what you do with the blog in the new year! Thanks for being true to yourself and an inspiration to others! Thank you Bethany, you support really helps! Can’t wait to see upcoming blog posts on green beauty. Yay! I really miss those posts as I looove green beauty! Thank you! I went “green” a couple of months ago but still have lots of questions. So I’m excited to see what you post. Thank you for your blog and I look forward to follow it 2017❤️ Keep up the good work for the animals! ? As for companies emailing you, you’re only telling the truth. If companies wanted to be cruelty free, they could make that happen, but they shouldn’t be yelling at you if they aren’t. I only discovered this website recently and I’m glad I did. I want to switch over to more ethical products for makeup. Thanks Mariah! Funny you say that because a PR literally “yelled” at me in caps lock one time haha. After refusing to answer my questions, they literally said: “I TOLD YOU WE ARE CRUELTY-FREE!!!!!!!!!”. Totally profesh! Haha sure you’re “professional” plus if you’re truly cruelty free why would you have to put it in all caps. Also where is it on your website because if that was listed you wouldn’t have to email in the first place. I absolutely love this blog and your honesty! 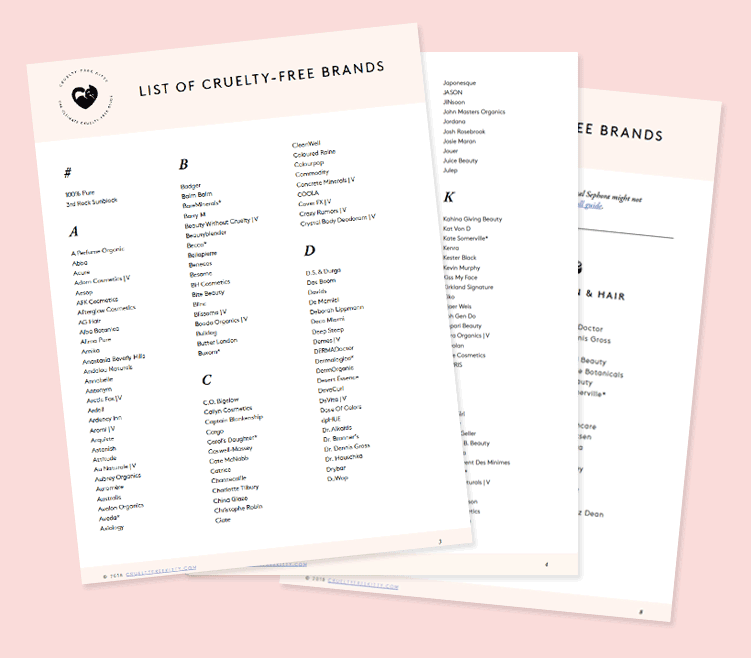 It’s my go to for everything cruelty free and it’s been a fantastic resource for me for a long time. I can’t wait to see where you take it this coming year! Thank you Ana, happy new year! 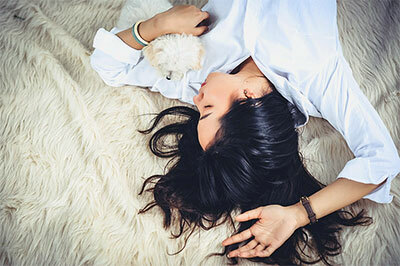 Suzi, as somebody who has and still struggles with depression and anxiety, I applaude and appreciate your openness about it, and how it impacted your blog. I’m also sorry you’ve had to deal with such poopiness from others over your blog. That said, I’m sending you hugs, and you have my support, too. I’ve been following your blog for some time now, and it’s an incredibly helpful resource. I’m thankful for it, and for you. And I’m so excited over your goals for 2017. Happy New Year, Suzi & CFK members! ? I’m so excited to see what you have to offer this year! Honestly, I’ve been keeping up with your blog for quite some time now and you’ve been of great help during my journey to cruelty free makeup journey. I’ve never really said anything until now, so thank you! I’m particularly excited for your makeup and skincare reviews, but I’m also super excited about your thoughts and/or advice on ethical fashion and fair trade. Hope 2017 is a good year for you and all of us! One of the biggest reasons I follow you is because of your honesty. I get really excited when I recommend your blog because I know its something that comes from someone who really cares about what she puts out there. 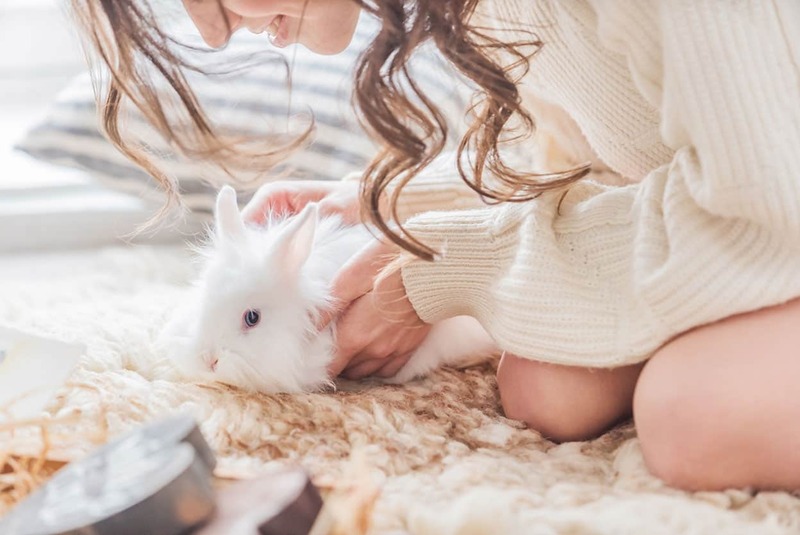 Because of your blog (and you), I have been able to step towards a cruelty free life. So, please don’t let awful people ruin what you have put forth. You will always have my support! Thank you for being YOU! Very excited for what you have in store for us this year! Lots of love, hugs and kisses! I love what you do. Not only have I shared and distributed your URL to my friends and guests at the hotel who share my passion for cruelty free products, but I visit daily. You have inspired me to start my own blog about daily thrift shopping and animal rescue endeavors. You need to be true to yourself and what makes you an individual. Once you lose your personal touch and start conforming to others expectations, you lose your identity. Thank you Lauren, you’re absolutely right. Good luck with your blog! Thank you Megan, I appreciate all the support! Best wishes to you too! YAY! Good for you. I love this blog already and I’m really looking forward to the additions! Thank you for your website and blog. Many years ago I had a website about cruelty-free makeup, but I let it slide. I’m so glad you are doing it. And you are doing such a BEAUTIFUL job. Love and blessings to you. Thank you so much, Suzann! All the best to you! You’re doing great. Thank you so much for this blog, Suzi!